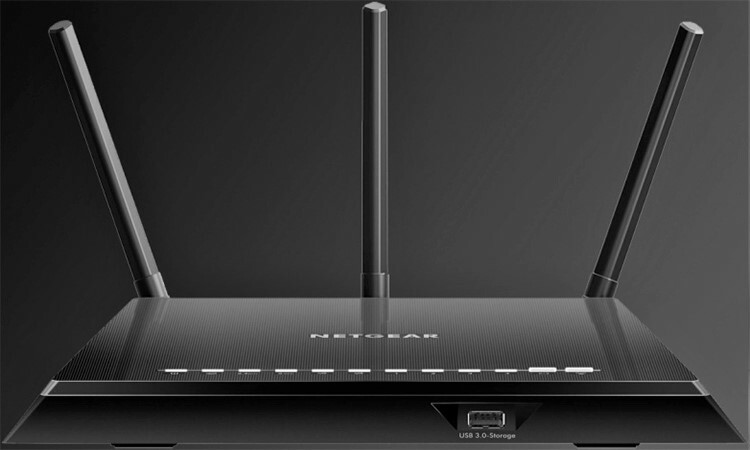 The NetGear R7000 proves worthy of comparison to the latest router models. This gives us enough reason to compare the NetGear R7000 to the NetGear R6400. The two routers have a lot in common but they also have many differences that may mean a lot to the user. In terms of performance, ease of use, and other details, there is so much to consider if you are stuck between the two. We will compare these two devices to help you determine the best of these two. However, it is good to note that all choices made are the editor’s choice. The NetGear R7000 offers you the highest speed when it comes to internet connectivity. The speed of this router can reach 1900Mbps. This router stood the test of time and is often compared to newer models. The setting up of this router is fairly easy and the range is impressive. You can get a strong WiFi signal at a wider range as compared to other routers in its class. 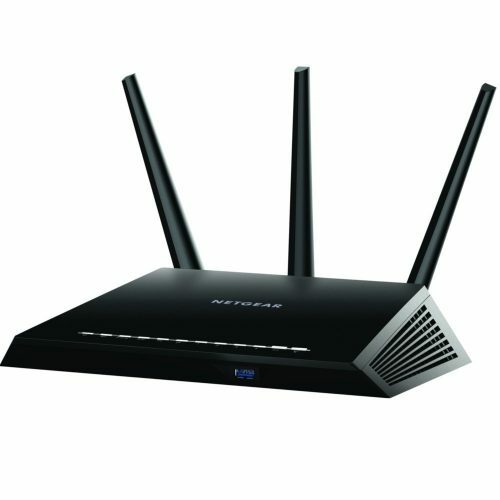 You can expect a good WiFi signal at a range of 300 feet when you connect to this router. The router streams well at both 5GHz band and 2.4GHz band. You do not have to worry about lags or drop in internet connectivity when you connect to this router. It packs a 1GHz dual-core processor which guarantees excellent performance. It also works on beamforming technology. You can stream your videos and play games without interruptions. The NetGear R6400 is newer compared to the R7000. With that established, let us check out the performance. This router can reach an internet speed of 1750Mbps. The router also runs on an 800 MHz dual-core processor and uses the beamforming technology to establish a strong WiFi coverage. It also has a wider range when it comes to signal strength. The setup process is also smooth. The NetGear R6400 is incredibly great for gaming and HD streaming. You can rest assured that there are no dead spots or lags in the WiFi connectivity. Unfortunately, this router slows down when you are trying to transfer heavy files. It router might therefore not work well for people who are constantly transferring heavy files. In terms of performance, we can say that the R7000 performs better than the R6400. The speed of the R7000 on the 802.11n is 600Mbps and that of the R6400 on the same 802.11n is 450Mbps. This might not be a strong point but the R7000 is more popular and readily available in stores than the R6400. When it comes to hardware, both routers stand out. they have a lot in common. Both routers have 2 USB ports. A USB 3.0 and a USB 2.0 which allows you to easily add extra storage to your router or connect other devices to your router. The QoS for both routers is great, you can prioritize some types of traffic or devices over others. This will allow higher signals for some tasks and devices. The R7000 uses a dynamic QoS which automatically prioritizes certain applications. The R6400 uses advanced QoS, with that you would need manual settings. Both routers also come with Gigabit Ethernet ports which allows you to connect to the router using wired connections. Wired connections are more stable and reliable. When it comes to firmware upgrades, the R7000 possesses more capability. The R6400 allows you to upgrade your firmware to DD-WRT whiles the R7000 is upgradeable to DD-WRT and OpenWRT as well. 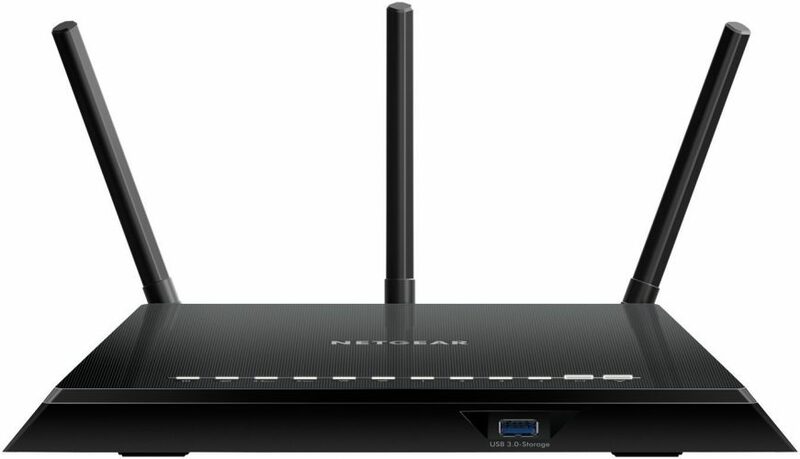 The overall design of these routers is attractive. They come with the typical NetGear design. You would not be disappointed if you are looking for a really attractive router. Both routers are reliable when it comes to its connectivity. We would, however, make a breakdown analysis to know which one provides the fastest internet connectivity. As already established, the R7000 gives you an internet speed of 1900Mbps and the R6400, on the other hand, gives you an internet speed of 1750Mbps. 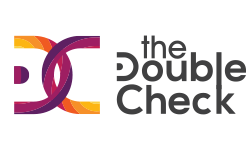 Both can operate on the 5.0GHz and 2.4GHz band frequency. Although they possess similar features, the R7000 stands tall because it has a higher internet speed. This increases the chance of it having a higher connectivity. Talk of the range as well. the range of both routers is impressive. No lags or drops in connectivity and no dead spots too. Considering all these factors, we would still go in for the R7000 since this router is far ahead when it comes to speed. The R7000 features parental control panel. This allows you to control the websites your younger children visit. This encourages safe internet browsing. There is the Guest network that allows you to create a different account for guests so they are not able to access your internal network. Another great feature about the R7000 is that the antennas are adjustable so you choose to adjust them to optimize network coverage. The R6400, on the other hand, packs the guest network panel, access control, and DLNA. The DNLA allows you to attach a USB drive to your router and then watch videos on any DLNA compatible device. These two routers are definitely worth the investment especially if you are looking for an attractive router that connects easily, has high internet speed, looks attractive, and possess all the qualities you would want in a router. However, if you are looking for a newer model router then you would go in for the R6400 since it is a year and a half newer than the R7000. If you are however looking for a router that offers you a little bit extra in terms of speed, then the R7000 is your best bet. It is noteworthy that the R7000 still competes with newer models and might compete with the next model to be released. You can stream a lot faster, transfer larger files, play heavier games without interruption, and download faster. In the end, your choice depends on your priorities and what you would trade off for what. The NightHawk router models have proven to deliver beyond expectations.